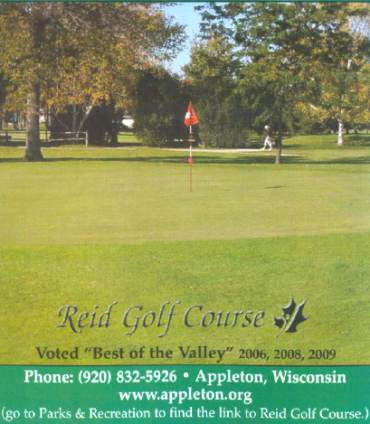 Riverview Country Club is a Private, 9 hole golf course located in Appleton, Wisconsin. 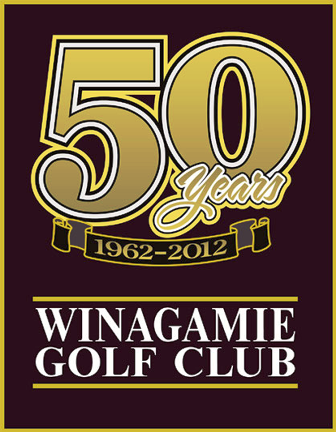 The club opened in 1898. The course opened for play in 1922. The course architect was Tom Bendelow. 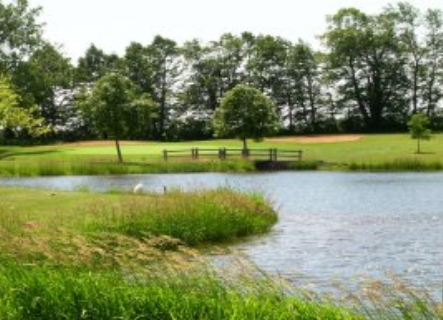 The course runs parallel to the scenic Fox River however, it does not come into play. The greens are small and well manicured. 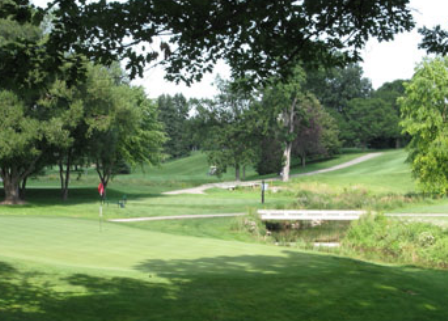 Riverview Country Club and golf course was Wisconsin’s oldest private country club and an Appleton institution until its closing in 2011. Purchased in December 2011, Riverview Gardens’ founders saw the beautiful, prominent property as an opportunity to address critical community needs in a completely new way. 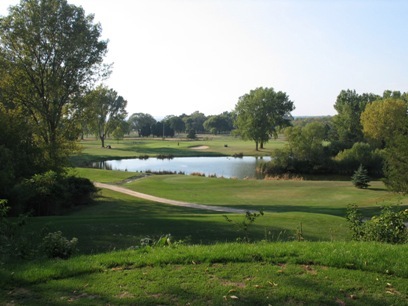 Riverview Gardens is the collaborative transformation of a 72-acre golf course and related country club. This transformation addresses serious regional challenges, including unemployment, homelessness and poverty.